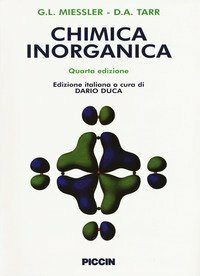 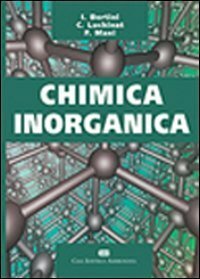 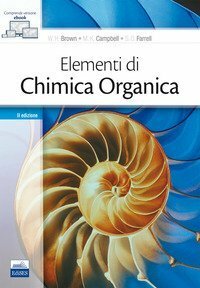 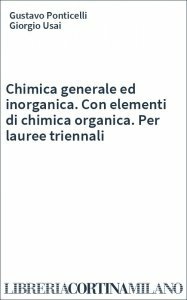 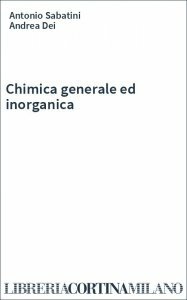 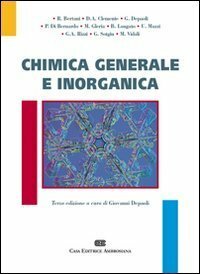 titolo Inorganic Chemistry 7th ed. 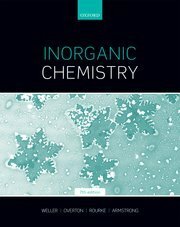 Leading the reader from the fundamental principles of inorganic chemistry, right through to cutting-edge research at the forefront of the subject, Inorganic Chemistry, Seventh Edition is the ideal course companion for the duration of a student's degree. 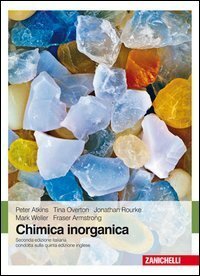 The authors have drawn upon their extensive teaching and research experience to update this text; the seventh edition retains the much-praised clarity of style and layout from previous editions, while offering an enhanced section on 'expanding our horizons'. 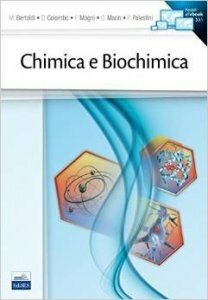 The latest innovative applications of green chemistry have been added, to clearly illustrate the real-world significance of the subject. 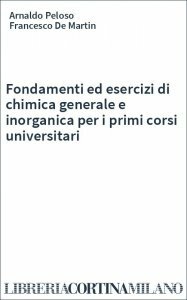 This edition also sees a greater used of learning features, including substantial updates to the problem solving questions, additional self-tests and walk through explanations which enable students to check their understanding of key concepts and develop problem-solving skills.